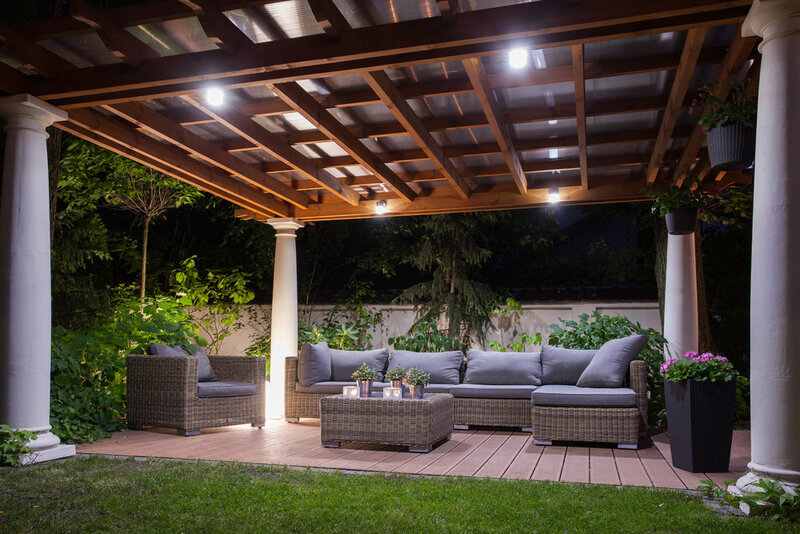 We use strategic lighting techniques to elevate your outdoor space. The perfect accent to bring your yard from finished to refined. Upgrade your back yard, front yard, pool or water feature with the added glow of ambient lighting to enhance your beautiful home.